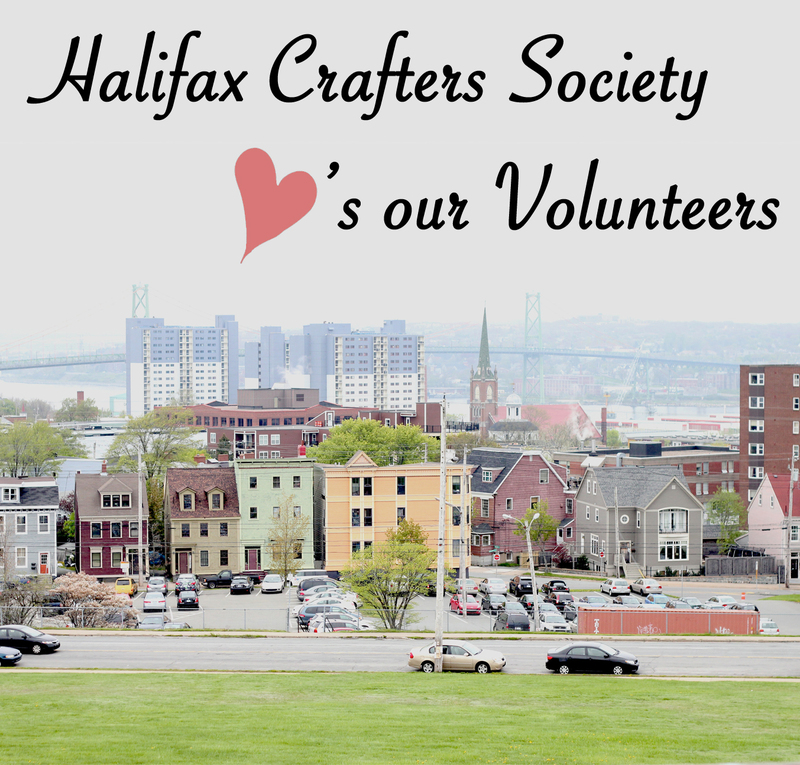 halifax crafters: Call for volunteers! We are looking for volunteers to help us out during our upcoming show SPRING UP! May 5th and 6th. 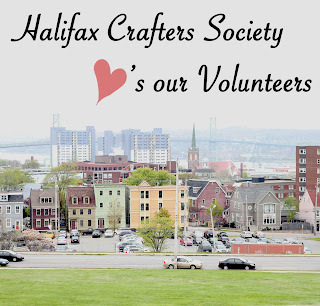 If you or someone you know is interested in donated a few hours of their time to help us out please send an email to halifaxcrafters@gmail.com, subject line "Volunteer." Aside from the pleasure of hanging out with some truly awesome craft, we will shower you with love and some handcrafted goodies.